Luz Solar has a unique advantage over the crystal solar panels in the market with its outstanding performance. 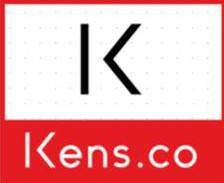 Kens.co is dealing especially with flexible solar for the most convenient way of uses in any situation like disasters or emergency. 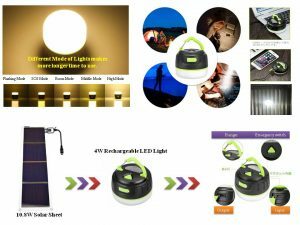 This product was designed to support the no electricity zone/ Natural disasters areas as well as rural areas. 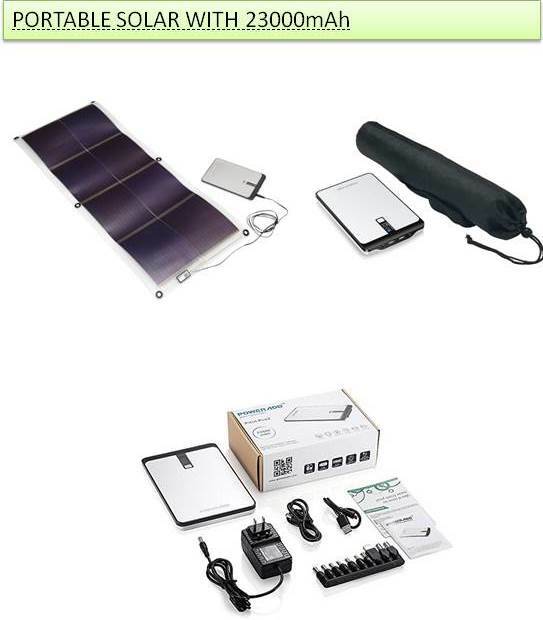 Max 80 grams weight with Lithium battery has categorised with compact and Portable solar system. Solar sheet warranty about 15 years. Flexible, Bendable, Washable, Moveable, Rollable etc key merits of such amorphous solar sheet. 3. 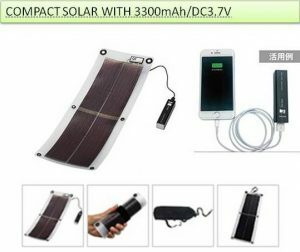 Charge both from solar and Laptop/ portable battery as well. 6. It has an SOS option on it..